The well at Kooringabie was completed in 1866. It is the western extremity of agricultural land in South Australia. 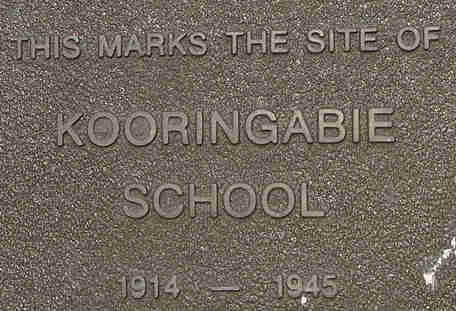 A school was started in 1895 in a private house at Kooringabie. Miss Jessie Caldwell was its first teacher. When land became available at Coorabie after 29 April 1915, Charles Fox, farmer of Kooringabie was among the first to buy some.